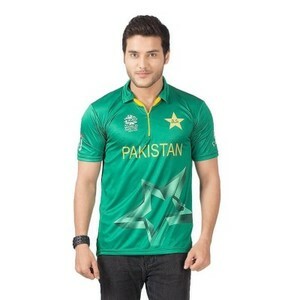 The Lowest price of Pakistan Cricket Shirt in Pakistan is Rs. 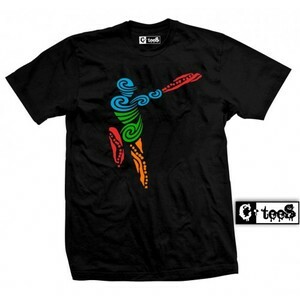 449, and estimated average price is Rs. 658. 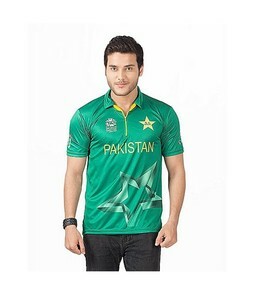 Get the latest price for T -, Cricket Craze, Cricket World, Itsay T-20, T20 Worldcup, Australia Kfc, Green Lycra, Rubian Pakistan, Rubian Polyester, and other products. The prices are collected from the best online stores in Pakistan like Yayvo.com, Symbios, iShopping.pk - updated Apr 2019. 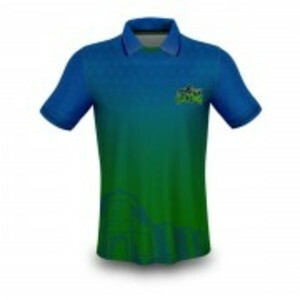 Are you looking for comfortable sportswear that is adequate for the sport of cricket? 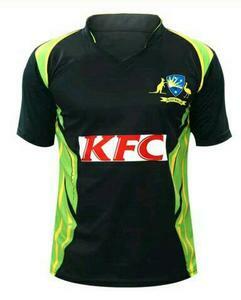 Well then you need a premium quality cricket shirt. 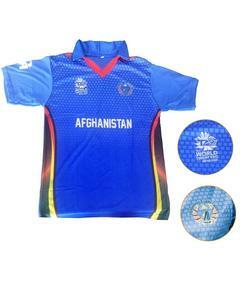 No matter which country you support, Pakistan, South Africa, or Australia, you can find a range of cricket shirts. 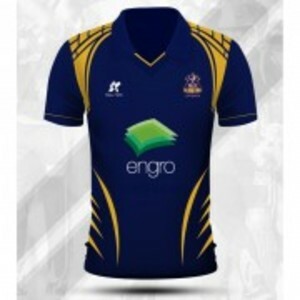 These include half-sleeve cricket shirts and casual cricket shirts that are suitable for playing cricket. 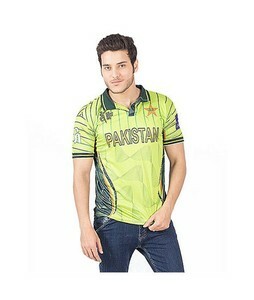 You can find these shirts by Hafiz Sports and Saim Stores in Pakistan.